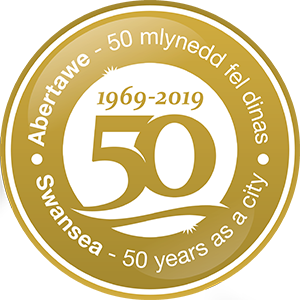 Find your times, results from previous years and see how you compare against the records set throughout the Admiral Swansea Bay 10k. View the most recent results for the Admiral Swansea Bay 10k. Find results from previous Admiral Swansea Bay 10k races. The Swansea Bay 10k has been taking place for over 30 years and has seen thousands of competitors compete. Check out the course records.